Resembling the sparkling, precious Diamonds, Zircon stones are a delight for clear gemstones lovers. Made from pure Zirconium Silicate, Zircons make a great add-on to any jewelry enthusiast’s collection. It is important to note here that Zircons are different from Cubic Zirconia. While Cubic Zirconia or CZ is a synthetic material created artificially in the lab, Zircon is formed naturally. The stunning Zircon stone comes in a wide array of colors. From white to brown, green, blue and many more fascinating colors, the range is not only pretty but also extremely interesting. In fact, the blue zircon is also the birthstone of December month. 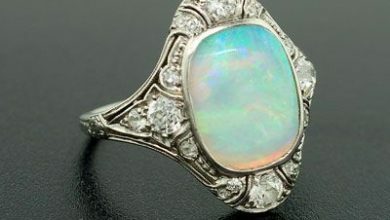 So, those who are born in December have another reason to buy this amazing gemstone. Did you know that Zircon is the oldest known mineral found on Earth? Well, as intriguing as it seems, this twinkling gemstone was first discovered over 4 billion years ago. At present, there are several sources of Zircon deposits, which are located in different parts of the world. 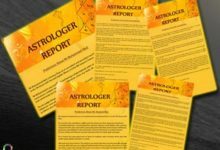 Some of these sources include Sri Lanka, Madagascar, Australia, Burma (Myanmar), Nigeria, Cambodia, Mozambique, Vietnam, Brazil, Korea, Tanzania, and Thailand. In its purest form, Zircon gemstone is basically colorless or white. 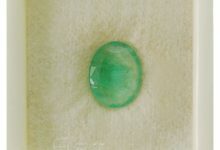 However, it is the presence of trace impurities that give this gemstone different varieties of colors. You can find zircons in yellow, red, blue, violet, green, orange, brown and many such mesmerizing hues. Out of these, zircons that are white or red in color or those that have a yellow-brown to orange tone are quite commonly found. 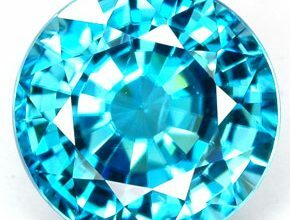 While blue zircon is highly valued, it is pretty popular and is produced by heating the brown zircon. 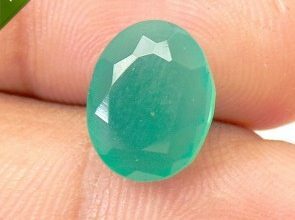 Owing to the pleochroism effect, blue zircon gets greenish tone from some angles. Green zircons demand a huge price as they are a rare found. Wearing Zircons can cure intestinal and digestive problems, as well as epilepsy, fever and blood pressure. By stimulating the metabolism, zircons also prevent water retention in the tissues. These stones are also believed to treat colds, asthma, allergies, respiratory issues, lung infections, and bronchial problems. They are also beneficial in the treatment of liver and gallbladder, thanks to the anti-spasmodic effect of these stones. Colorless zircons, in particular, can aid in controlling diabetes and problems related to the reproductive system. Whereas, red zircons can cure injuries and wounds. 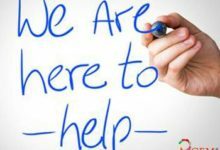 In this hectic life of today, many feel the pressure to excel, and often an unstable mind or irrational thoughts conquer our world. Wearing a blue zircon can help in such a situation as this gemstone increases the stability and strength of the mind. 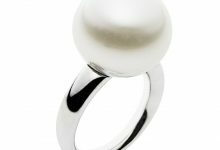 This gem can help one control their emotions and maintain an emotional balance, preventing social outbursts. Apart from blue zircon, even brown zircon plays a pretty good role in mental healing. 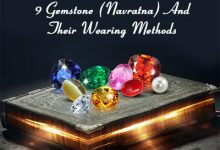 This incredible stone is beneficial for those who want quick and easy realization of knowledge. Thus, wearing a zircon can heal one mentally in a number of ways. By alleviating mental commotion, zircon becomes an effective stone in strengthening the mind. 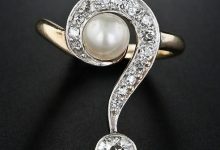 It is also said that zircon stone can improve the common sense of the wearer. 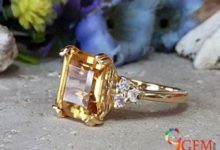 In fact, one of the most amazing benefits of wearing zircon stone is that it can also cure insanity, helping the wearer to have steady mental health as well as an intellectual mindset. Zircon also stimulates the Root Chakra and Sacral Chakra. Being a spiritual stone, zircon makes the wearer grounded and energetic. 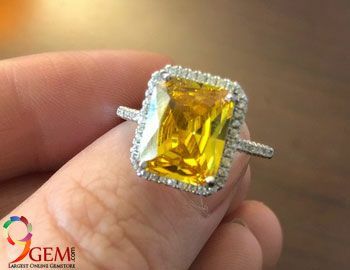 Another amazing property of the zircon stone is that the yellow zircon can act as a boon for those who want to attract the attention of their partners. Wearing this stone can help one strengthen their relationships and bring harmony and affection into their relationships. 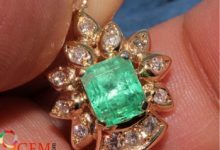 It is believed that wearing a green zircon can help the wearer to attract prosperity and also improves their social life. Moreover, zircons, in general, are highly powerful to draw positive vibrations of wisdom. They also help in increasing the self-esteem and confidence of the wearer. As zircons carry with them the feelings of love and happiness, these stones can bring immense satisfaction in the life of the wearer. Even though Zircon is a pretty durable gemstone, it is still easily prone to chips and fractures. This is the reason why proper care must be taken while cleaning the zircon gemstone. Make sure steamers or ultrasonic cleaners are not used for cleaning zircons, more so if the stones have been treated to enhance their colors. Also, zircon jewelry should be removed before using harsh chemicals such as acid and bleach. It should also be removed before performing any rigorous physical activity that may damage the stones. These activities can include sports, exercising, or doing the daily household chores. For cleaning zircon gems, use a mild soapy solution and dip the jewelry into the solution. Use a soft brush to clean the jewelry and rinse it thoroughly before wiping it with a soft cloth. 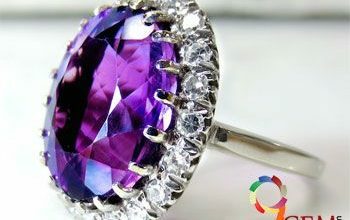 When it comes to storing zircon jewelry, keep it away from other gemstone jewelry to avoid scratches and fractures. Wrap the stones in a soft cloth or store them in a fabric-lined box to ensure a long-term use of your beautiful zircon jewelry.